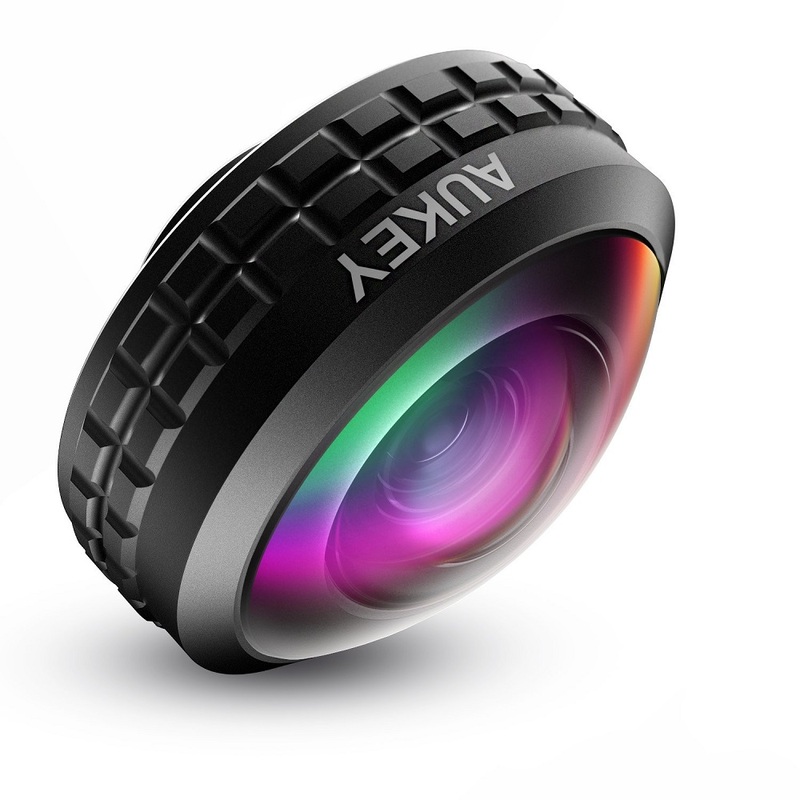 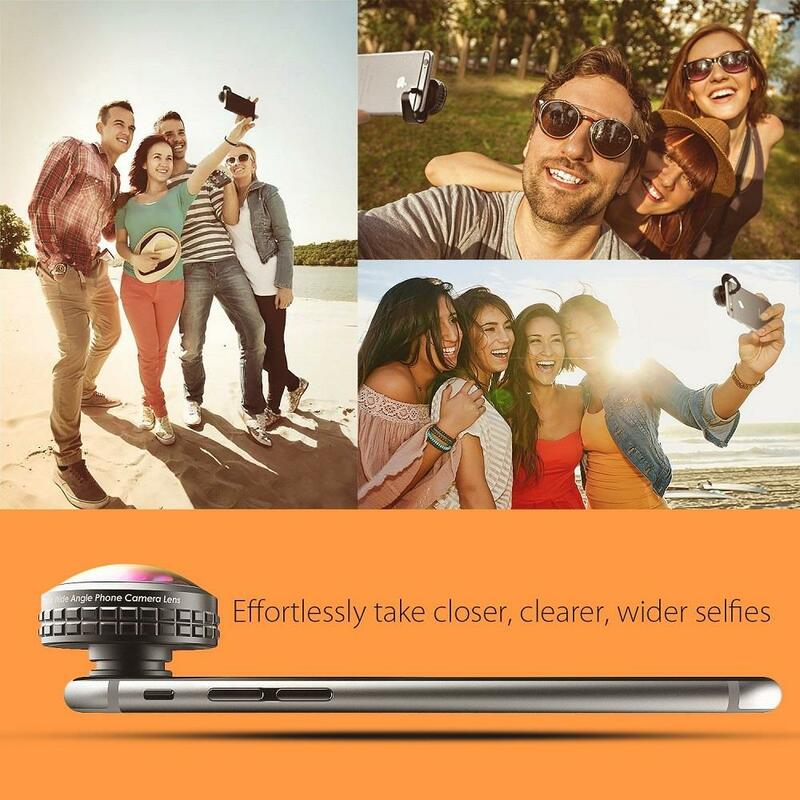 We designed our super wide angle lens to be limited by only one thing: your imagination. 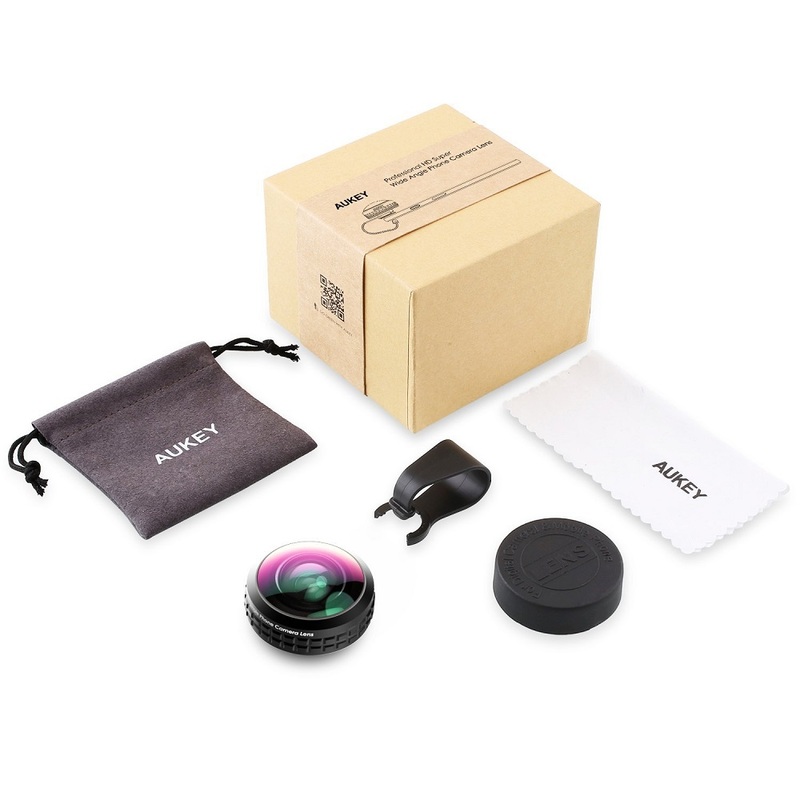 The Super Wide Lens Kit would be perfect as a unique and esp ecially welcome gift for family and friends. 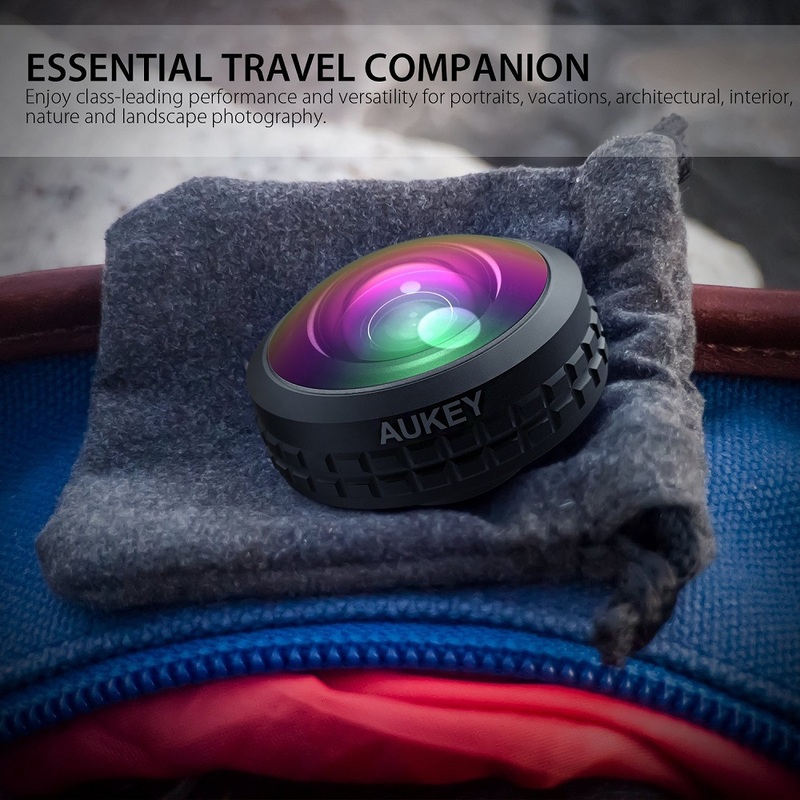 Superb lens add-on for smartphones and tablets; transforms your mobile device to deliver DSLR quality performance.